The company fingered in the outbreak of listeriosis has filed court papers related to the class action lawsuit on Tuesday. 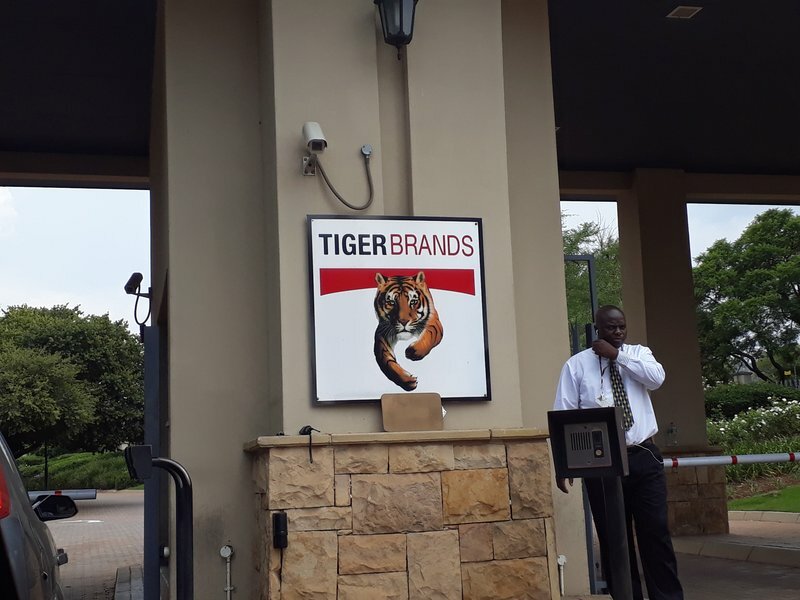 Tiger Brands filed a motion declaring its interests to an application for certification of a class action lawsuit at the High Court in Johannesburg. At least 180 people died as a result of the outbreak of the ST6 listeria strain. Tiger Brands was forced to close two factories after government tests linked one of its facilities to the outbreak. Two competing class actions have been launched by LHL Attorneys Incorporated as well as human rights lawyer Richard Spoor. According to the production giant's chief corporate affairs officer, Mary Jane Morifi, is it up to the court to decide whether the class action will proceed. Spoor previously told Jacaranda FM that ten people have agreed to be the face of the class action lawsuit that affected thousands of consumers. "The administrative processes that's now going is for all parties to go and approach the court to decide whether firstly any of the class action should go ahead and if they do go ahead which of these class actions should go ahead or a combination of both. Not all can be heard at the same time." No claims have thus far been brought but Morifi says they are not rejecting any motion brought by an interested party to have the dispute settled out of courts. "This is a legal process that had already been instituted so we having to respond to that but that doesn't preclude sometime in future to come together and work out other alternative mechanisms of resolving this."